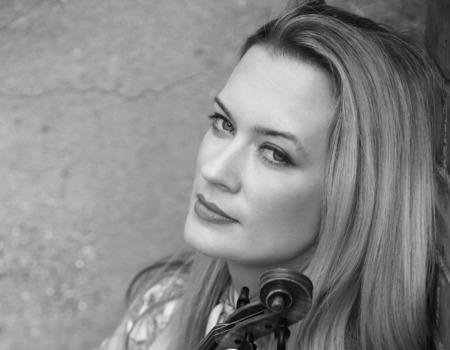 Maverick violinist and 'Classical Kicks' founder Lizzie Ball appears in a rare solo show with long time musical accomplice and star pianist James Pearson, performing a programme that reflects her diverse and exciting career in a multitude of different musical genres. She is delighted and honoured to welcome American soul singer and legend Carleen Anderson who will join them as very special guest. Carleen was hailed by James Brown as "phenomenal and one of a kind" and it will be exciting for both women to share the stage together for the first time.